Renée Rosen made a national name for herself by spinning tales of Chicago, from gangsters to the Gilded Age. 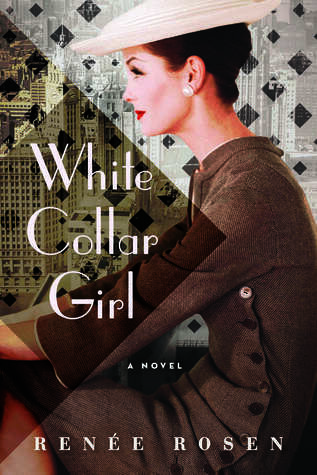 Her latest book, “White Collar Girl,” finds Tribune reporter Jordan Walsh in a 1950s newsroom, railing against her “sob sister” billing and making a bid to become an ace female investigative reporter. Rosen spoke with Newcity about what she learned while writing “White Collar Girl,” and why she’ll always write about Chicago. This book felt like a departure from your others. Would you agree? Yeah, I think there was a point where I felt like I turned a corner with this book in terms of the writing, the characters…it’s got a thread of a mystery that runs through it, which I’ve never attempted before. Your other books have focused more on a central romance—this one, not so much. I wanted to show the different dimensions of a relationship that has challenges—in this case… a Jewish woman with an Irish Catholic man, and in the 1950s what did that look like? That was considered a mixed marriage back then. I wanted to touch upon different themes, weightier themes than I’d taken on before. What were some of the places and people that inspired you? The Tribune Tower is a gorgeous building—the hall of inscriptions, it’s just breathtaking. The building itself and what it stood for was really a starting point. And I met a woman, Marion Purcelli. She’d started as a copygirl and worked her way up to editor. She really just taught me so much about what it was like for women in the 1950s trying to work in a man’s world. I just listened to her stories and that had such an impact on the book. In previous books, you’d shift the actual historical timeline by a few months, perhaps, but in “White Collar Girl” whole events got shifted by decades. Why the radical changes? I always include an author’s note because I feel like I owe people “here’s where the fiction is, here’s where the facts are.” At the end of the day, I’m still writing fiction. You have to keep a plot going. The book was already nearing 500 pages; it would have been a thousand if I had to keep things on the timeline. And maybe more people have actual, lived memories of events in the 1950s, which wasn’t as much an issue for previous books. It wasn’t a conscious wanting to shield people from the memory. While I may not have been aware that, “Oh, somebody may be associating this with the 1977 [El] accident,” I was very much aware that what I’m writing about—like politicians’ scandals—[includes] things people really know, so I’d better have it right. That was a new pressure. 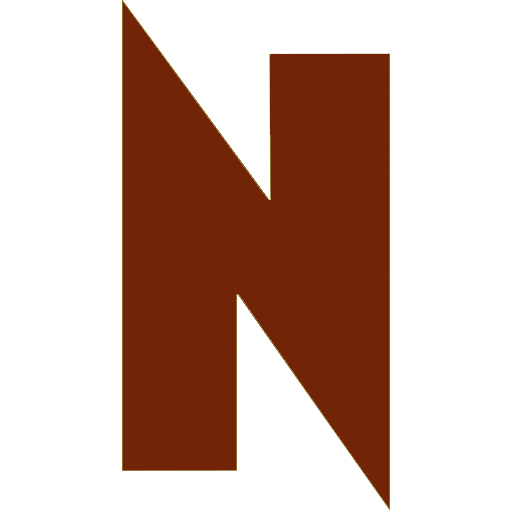 What keeps you writing about Chicago? I just feel like it’s such fertile soil. So many things happened here. The [book] that I’m working on now is all about the blues and Chess Records, and I get goosebumps when I think about the artists Chicago put on the map; Howlin’ Wolf, Muddy Waters, Etta James. Chicago is really motivating and inspiring in terms of the descriptions you can conjure up. There’s the pretty marble Chicago, there’s the gritty Chicago. I like being right here so I can see it, touch it, feel it. November 3, Release Party at The Book Stall, 811 Elm Street, Winnetka, (847)446-8880, 7pm and November 10, at The Book Cellar, 4736 North Lincoln, 6pm. For more events, visit reneerosen.com. Previous Post Fiction Review: “Grant Park” by Leonard Pitts, Jr.